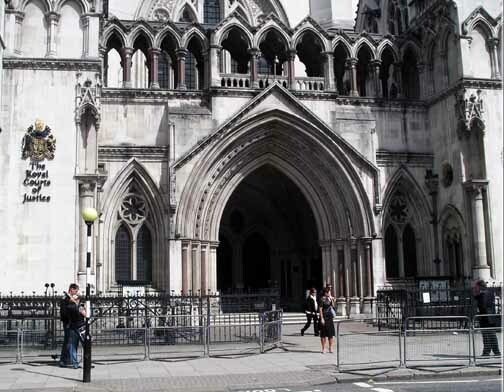 Yesterday I had an appointment in London. Whilst I had earlier been advised the time of the appointment would be mid morning, it was subsequently delayed until mid afternoon. This gave me some free time to look around part of the inner city. Walking down one of the smaller lanes from Fleet St to the Embankment I passed a building with the following plaque on the wall. 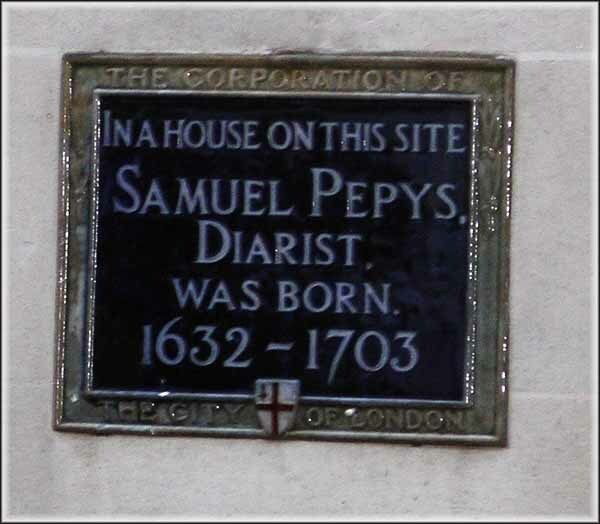 I, like you; remember Samuel Pepys and his diary from my school history lessons. You will recall his encoded diary and associate him with the Great Fire of London. By coincidence I’ve been recently been reading a history book which places Pepys' in a most unflattering light. It did recognise his good public work but was quite scathing regarding his personal life and treatment of servants, etc. 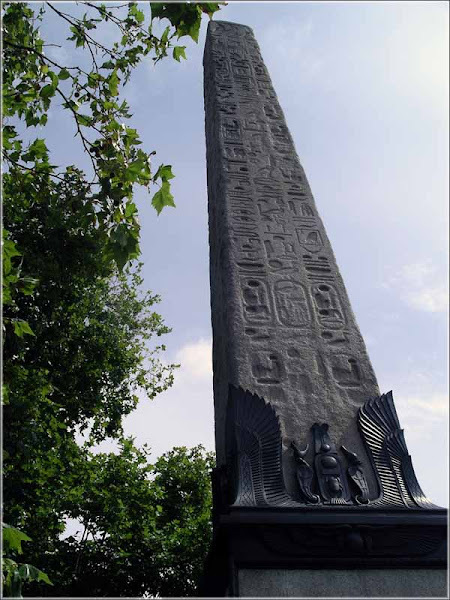 Down on the Embankment I discovered “Cleopatra’s Needle”. Actually it wasn’t lost…. so I can’t have discovered it! 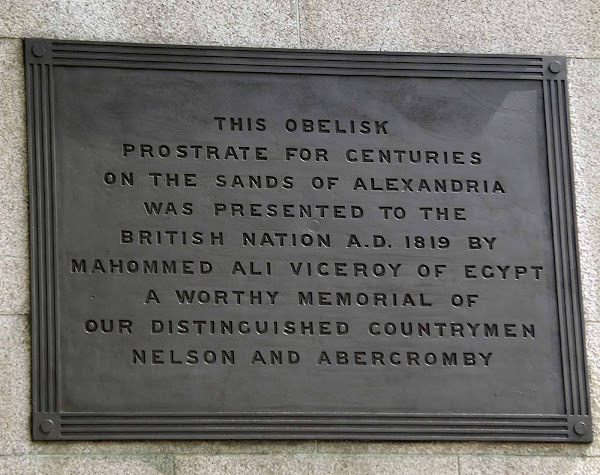 Now I do recall in 1959 reading a book of newspaper articles from the 1800’s which described the journey of the obelisk from Egypt back to England. The British appear to be great souvenir hunters! It was towed back from Egypt and broke loss in a storm. The crew though they had lost the obelisk only to find find it at sea some days later. Sounds like it was just lying around and no one owned or wanted it, so we picked it up and brought it home with us! 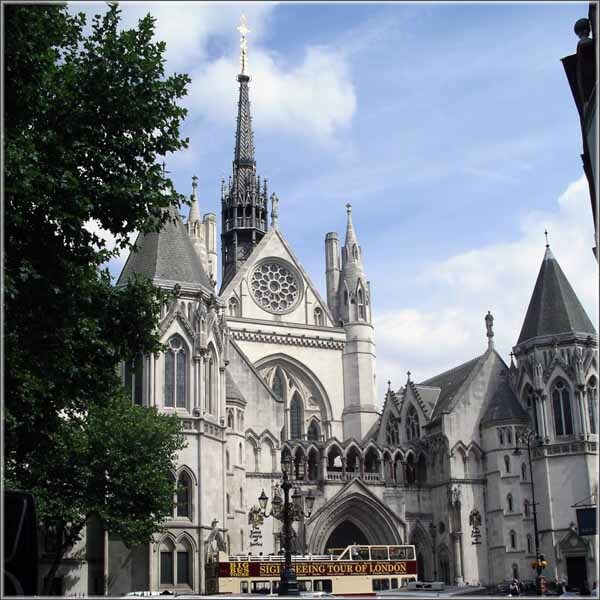 I had an interesting look around the Royal Courts of Justice. It’s a “rabbit warren” of nooks and crannies. The courtroom look just like those you see on TV.